2009 was a year of unemployment and stress. After on and off again discussions with my now-ex about separating, we finally decided it needed to happen after having the same fight for the last time. 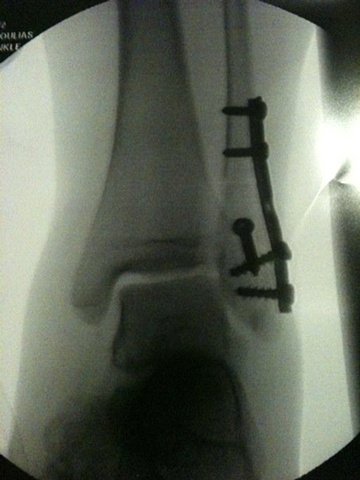 The next day I took our son sledding and slipped on the ice, cracking my fibula at the ankle. Needless to say, the rest of 2009 was miserable, as my ex had to care for me while I was incapacitated. We finally split up when I could walk again.